NYE! 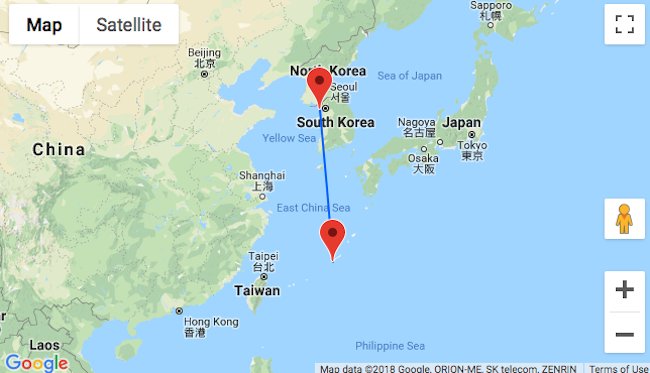 Cheap flights from Seoul to Okinawa from only $83! 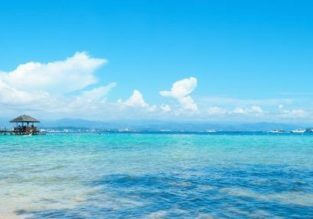 Fly cheap from Seoul to the subtropical archipelago of Okinawa from only $83 roundtrip with Peach Aviation! In Okinawa we suggest you stay in Abest Clube Naha Hokusai-Street with very good reviews. Featuring free WiFi throughout the property, Abest Cube Naha Kokusai Street offers accommodation in Naha, 2.3 km from Tamaudun Mausoleum. Guests can enjoy the on-site bar.